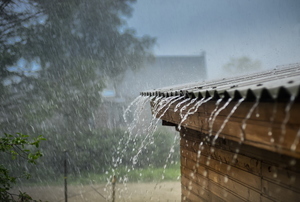 Keep the rain where it belongs with these tips for maintaining a protected roof. 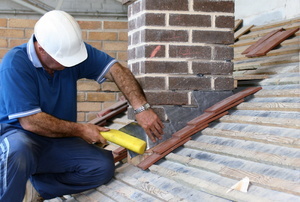 Cut repair costs with a 5-step DIY investigation. 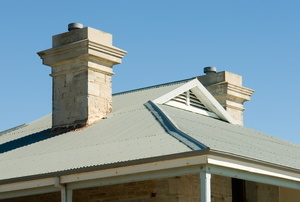 How to protect your roof from the wind's silent assault. 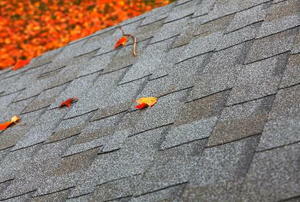 Repairing a leaky roof is simple - if you deal with it quickly. Flashing has many important uses around the home. 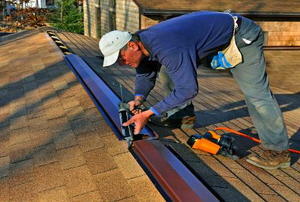 Roof flashing is vital to avoid damage-causing leaks. 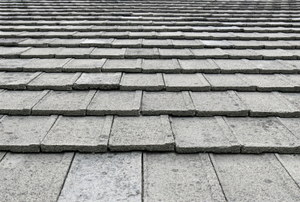 Concrete tile roof repair can be a very challenging process. The fix depends on the issue. 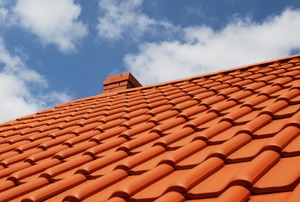 Tile roofing is a great option to consider for your home, but it is difficult to walk on safely without the right procedure. 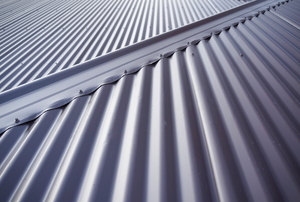 Make sure your corrugated roofing lasts by taking care of leaks fast. 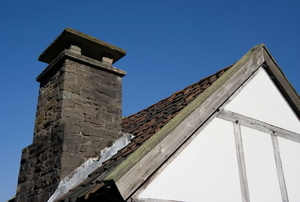 Noticed an ugly mold spot on your roof? Relax; you can remove it with bleach. 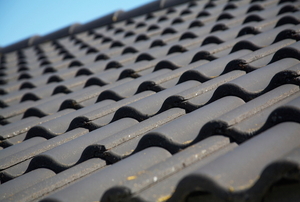 You don't need to call a professional to replace a concrete roof tile. Just follow these easy steps. 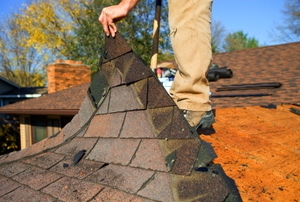 Concrete roof repair can come crashing down on your head if mistakes are made. 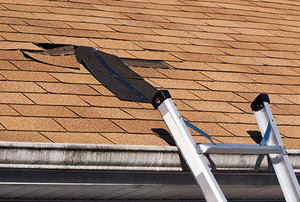 Follow these steps to repair rubber roof seams. Not sure where the leak is? Don't forget to check your ridge vent. A flat roof is not necessarily flat. It is built with a low incline that to the eye appears to be flat. 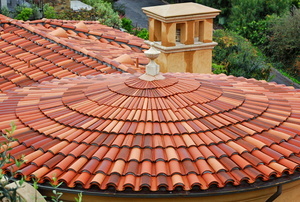 Clay roof tiles are quite common, especially in houses in the southwestern part of the United States.